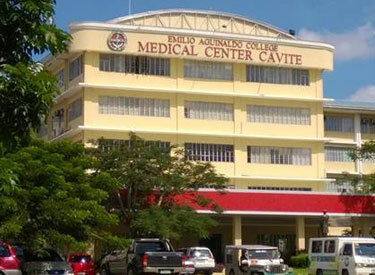 Ago Medical And Educational Center - Bicol Christian College of Medicine (BCCM) is an International college located in Philippines. Students can do major in a broad variety of subjects and earn undergraduate as well as post-graduate degrees. Jilin University, founded in 1946, located in Changchun, the capital city of Jilin Province, is a key national comprehensive university, under the direct jurisdiction of the Chinese Ministry of Education, supported by Project 211 and Project 985. 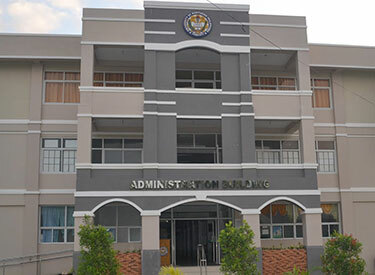 The University of Perpetual Help System DALTA is a nonsectarian, co-educational, private university, with campuses at Las Piñas, Molino, Cavite, and Calamba City, Laguna in the Philippines. The university offers programs in preschool, primary, secondary, tertiary levels. The year 1967, marked the auspicious beginnings of what is to become a premier educational institution in the country particularly in the ﬁeld of medicine, nursing, and paramedical courses. It all started when Jose C. Olivares, a chemistry professor by vocation but with strong entrepreneurial spirit. 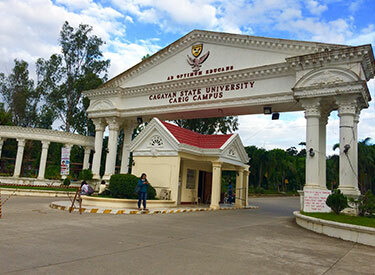 The Cagayan State University (CSU) is the ﬁrst and only state run comprehensive institution of higher learning in Cagayan. It has shared its historic contribution to the development of tertiary education in the Philippines. Presidential Decree 1436, signed on June 11, 1978 created the Cagayan State University. 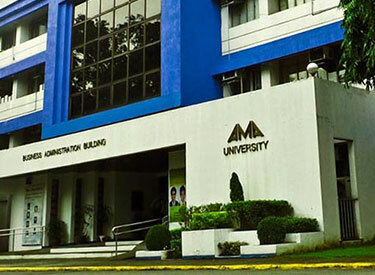 Emilio Aguinaldo College (EAC) was founded in 1951 under the name of Marian School of Midwifery.The Emilio Aguinaldo College of Medicine was established on July 23, 2001 and it has two campuses in Manila city and greater Manila. 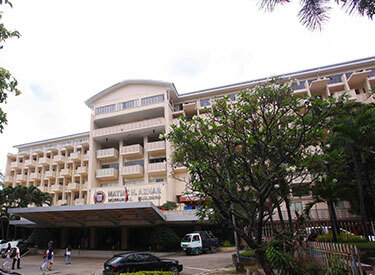 Davao Medical School Foundation in Philippines is one of the finest medical schools in the Philippines. 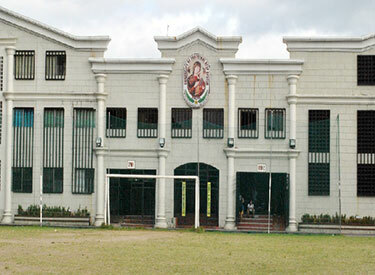 The foundation was established in July 1976 and it is the one of the oldest medical schools in the Philippines. Established in 1951, Southwestern University prides itself as the first medical school outside Manila.In its formative years, classroom instructions were conducted in the pre-World War II residence of the university’s founders. 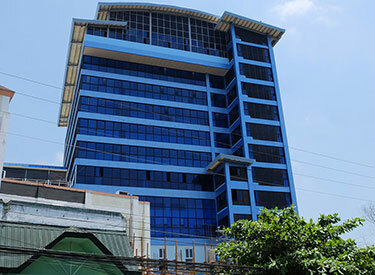 St. Paul University Philippines (SPUP) is a university situated in Tuguegarao, Cagayan, Philippines. 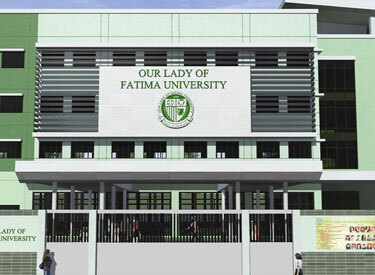 It is one of 40 schools owned, managed, and operated by the Sisters of St. Paul of Chartres (SPC) in the Philippines. 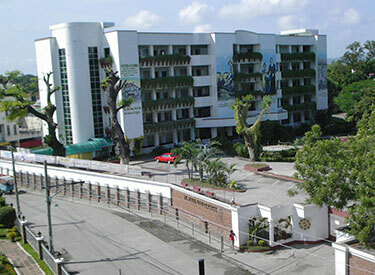 The University of Northern Philippines (UNP) is a university in Barangay Tamag, in the City of Vigan in the province of Ilocos Sur, Philippines. 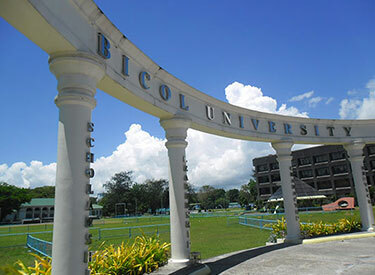 It is the first and oldest state university in Northern Luzon which offers low tuition fee.